Your Florida House Buyers. We Buy Houses CA$H! There are several reasons to select an independent investor to sell your home. If you’re in need to sell an unwanted, burdensome property quickly, Your Florida House Buyers provides a streamlined and efficient way of selling your house with no strings attached and no obligation. Contact one of our professionals today so we can make an all-cash offer on your property and address any questions or concerns you may have. We buy homes in AS-IS condition and can help you sell your home fast no matter your situation. Homes in disrepair even damaged don’t matter to Your Florida House Buyers. We can step in, and make an all-cash offer for the fair market value of your home! YOU GET AN ALL CA$H OFFER! In most cases, we pay any fees and closing costs! In foreclosure? Owe Property Taxes? IT DOESN’T MATTER! If you like our offer, you can sign the contract and your job is done! We take care of all the bureaucratic red tape! Choose Your Florida House Buyers! ALL CASH offer on your UNWANTED piece of property! Get in touch with one of our specialists by clicking here, or by calling (305) 764-3943 to schedule a home evaluation. During this time, our professionals can address any questions or concerns you may have about your property, as well as what the Your Florida House Buyers procedure is like. We can meet you at the property that day, or at a time that is more convenient for you to determine the true value of your property. One the evaluation is complete, we will make an all cash offer on your home. If you decide that our offer is fair, you can sign the purchase agreement with the reassurance that your work is done. We will take care of all the paperwork, as well as any fees or closing costs associated with you selling us your property. This process is NO-OBLIGATION. If you decide while going through an evaluation that you would much rather keep the home than sell, it’s really no problem. Once you have signed the agreement, we will close the deal in all cash for the fair market value of your home in as little as 10 days. Take your cash all the way to the bank! You’re free of any unwanted responsibility associated with your burdensome property, and with a pocket full of cash! Have you been looking for a method of selling your home without listing traditionally with a real estate agent? Are you having trouble keeping up financially with an unwanted, or otherwise burdensome piece of property? Your Florida Home Buyers can solve this problem for you. 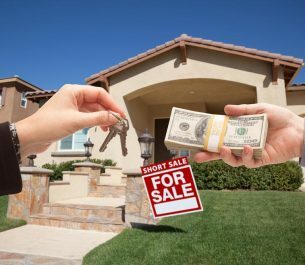 When you select to sell a home to Your Florida House Buyers, there is no need to worry anymore about this unwanted property. We can step in and make an all-cash, fair market value for your home in AS-IS condition. It doesn’t matter if your home needs repairs, is approaching foreclosure, or even if it is damaged, you can trust that Your Florida House Buyers will step in with a fair offer quickly! Need to Sell Your House FAST!? Our team purchases real estate all over South Florida for a variety of reasons. Your house may be undesirable to traditional buyers seeking a forever home due to repair issues, location, overall appearance, and more. However, Your Florida House Buyers have been in the industry for a long time, purchasing and restoring homes in the South Florida market. 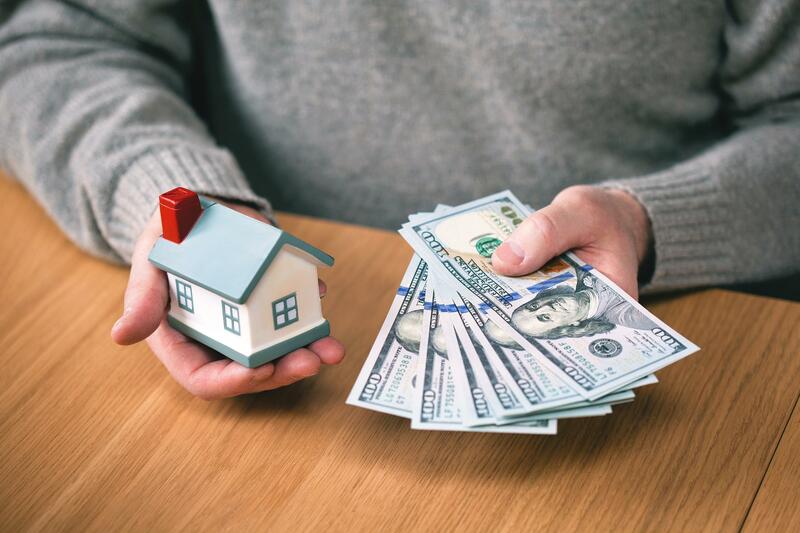 We love helping homeowners either in an unfortunate circumstance necessitating a swift sale of their home, or those just seeking to be rid of the unwanted property headache. When you enlist us for our real estate investment services, you don’t need to worry about investing time or money into your property. We will make you an offer on your real estate in its current AS-IS condition and can close the deal in as little as 10 days from the offering of the initial purchase agreement. Our methods are non-obligational, and we do not charge any fees or closing costs. In fact, we pay the fees and costs associated with the sale that you would normally be responsible for. Our methods won’t cost you a penny, and actually, save you money on the sale! Call our offices, or fill out our quick and easy online form to set up an appointment for home evaluation that works for your schedule. We will meet with you at the property and conduct an evaluation of the market value of the property. During this time you can ask about the process with our professional, and discuss a bit about your situation so we can get a good idea about your situation, and your history with the property. We will make you an offer within 24 hours of this evaluation once we have reviewed the information you have provided, and the property itself. If you agree to the deal, you will receive a purchase agreement to make things official. Once you’ve signed the agreement, we can close the deal, and you’ll receive your money in as little as 10 days! When in need to sell your home quickly and efficiently, you can count on Your Florida Home Buyers to provide you with a fair value of your property. If you’ve been looking for a way to be rid of a piece of real estate fast, the first step is giving us a call! Our team members are ready and waiting to purchase any and all homes in AS-IS condition in South Florida! We want to help you be rid of your unwanted, burdensome real estate, with spendable cash in your pocket! Our investors at Your Florida House Buyers don’t just invest capital into real estate, but we like to look at it as we are investing into individuals as well. Our goal is to get to know the homeowners that seek our services and to understand their unique situations. We purchase houses all over South Florida, each one with its own story and situation, and have been able to help hundreds of homeowners with their situations both positive and negative. We are proud of our service to the residents of Florida, not because of the success of our business, but because of the impact that we can make improving the lives of the individuals seeking to be rid of their real estate.